Broccoli is a green vegetable that comes from Italy, named brocolo that have meaning branch. Broccoli can be consumed raw or cooked, can also be made salads in a raw state, and this is the best way due to the consumption of all nutritional content intact. Broccoli contains iron, vitamin C, vitamin A, calcium and folic acid. In addition it also contains a compound glucoraphanin brkoli which can be processed into an anti-cancer substance called sulforaphane. Still in the context of the benefits of broccoli, this time we will discuss the benefits of broccoli in infants. Benefits of broccoli is very good for baby, when the baby needs food, so parents can give pureed broccoli. 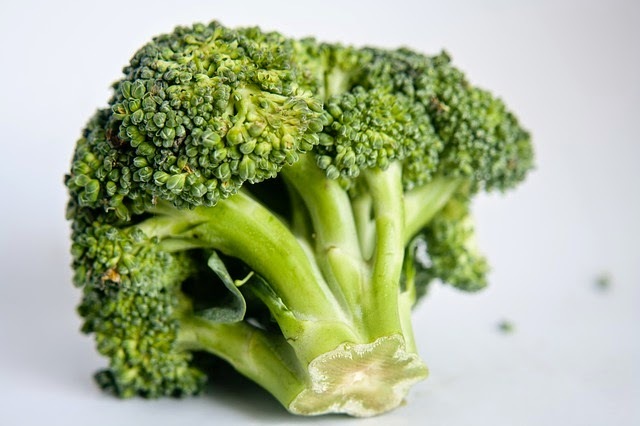 Some of the benefits of broccoli in infants include improving liver function, helps the baby to have better the immune system because it contains anti-carcinogenic and powerful antioxidants in preventing various diseases, reduce allergic reactions and inflammation because it contains kaempferol, isothiocynates and omega 3 fatty acids, good for bone health because brocolli contains vitamin K, preventing damage to blood vessels and help control blood detoxification process, broccoli also contains soluble fiber so as to draw cholesterol out of the body of the baby.